In the same tradition as the traveling road shows during the glory days of the Grand Ole Opry, the Louisiana Hayride and the first Branson music shows, Branson On The Road®, keeps you tapping, laughing and smiling. 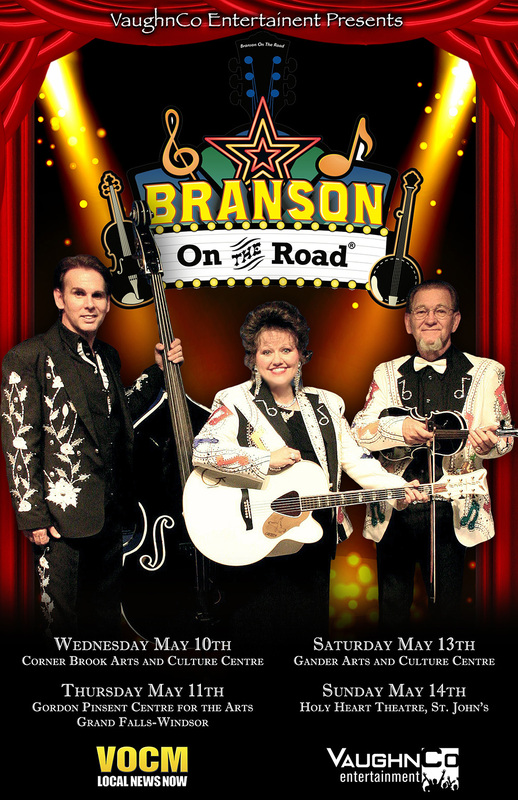 Branson On The Road®, with over 20 years of experience of performing at the top theatres in Branson, is the first touring show named for and approved by the City of Branson, Missouri. This show brings the fun of a Branson show directly to you! Classic country, hilarious comedy, bluegrass, rockabilly and hand clappin’ gospel with your Branson co-hosts Debbie Horton & Donnie Wright. 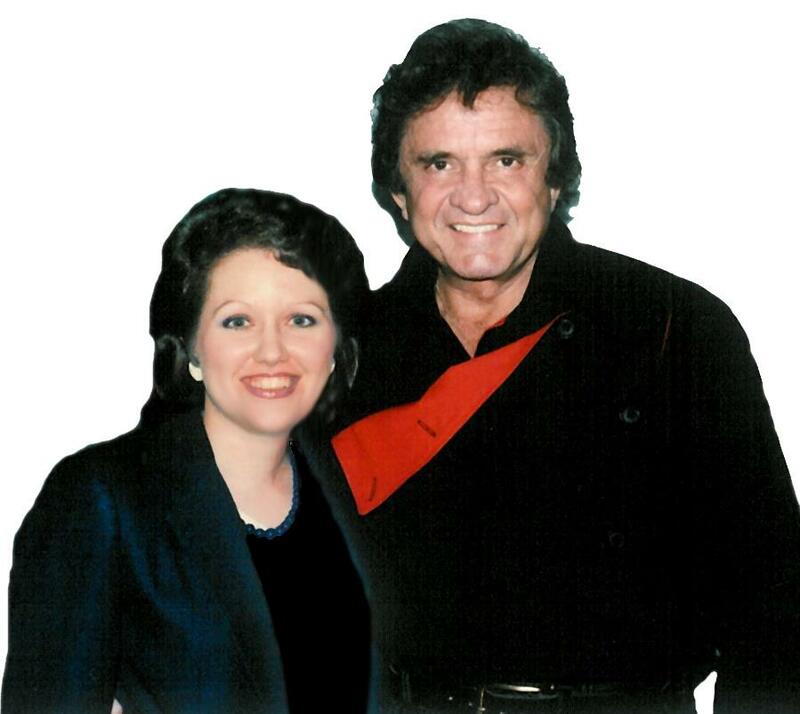 Debbie Horton holds the distinction of being the only woman to have played lead guitar for the great Johnny Cash . She hosted her own show at the old BoxCar Willie Theater in Branson and has performed on the famous Louisiana Hayride and Ernest Tubb Midnite Jamboree in Nashville. She was a radio DJ at a major market radio station in Norfolk, Virginia and acted as MC for concerts with Kenny Rogers, Hank Williams, Jr., the Oak Ridge Boys, and many more. To her credit Debbie is an accomplished songwriter and has had her songs recorded by many country singers. Donnie Wright is an expert, sought after, respected musician and arranger and is versatile on many instruments including fiddle, mandolin, guitar, banjo and bass. 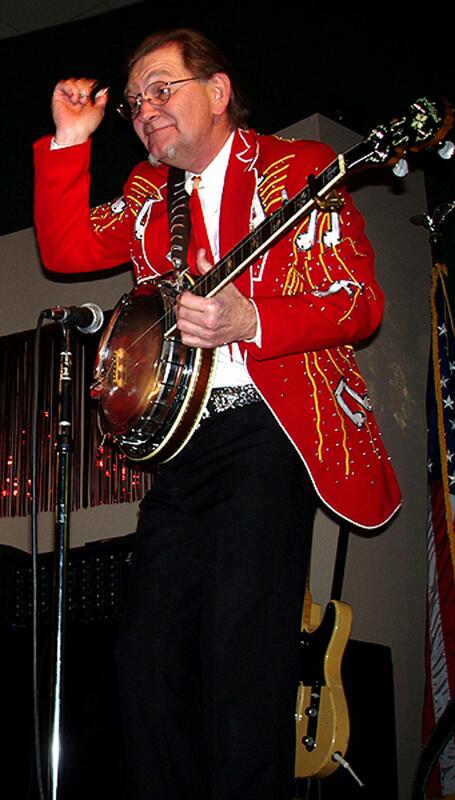 He is a veteran performer of stage and TV with a long list of successful performances including The Grand Ole Opry in Nashville, The Presley’s Show in Branson, The Pine Mountain Jamboree in Eureka Springs, and a long-standing run at The Golden Nugget in Las Vegas. 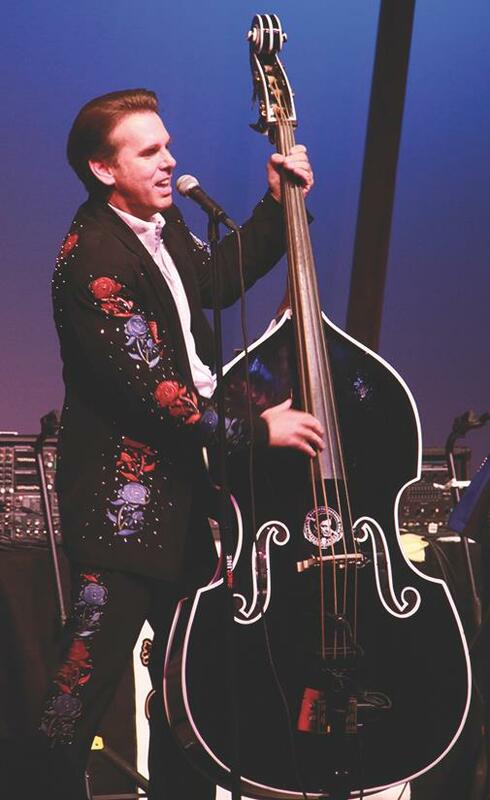 Brian Capps is a master upright bass player and sings songs reminiscent of Marty Robbins and Hank Williams. If you are a Classic Country music fan…this show is for you!